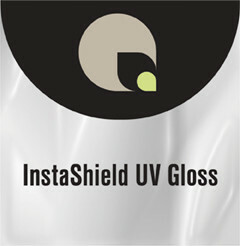 The clearest of all laminating films, resulting in enhanced color and reflectivity. 1.5 or 3 mil polyester film coated with super-clear acrylic solvent adhesive and backed with a high quality film release liner. Perfect for displays that require an extra glossy pop.